As experienced researchers and analysts we deploy a variety of research methods for collecting and compiling information. We design and develop customized questionnaires and test and refine before use. The sensitivity of the topics to be researched and the target audience will determine which method we deploy. We spend a significant amount of time recruiting and screening participants for our studies that meet the criteria for each study. For products based Market Research studies, incentives in the form of cash, debit cards or gift certificates are awarded to participants. Focus Groups: We facilitate focus group discussions on a specific service, product, or issue. 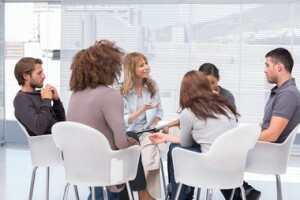 As experienced facilitators, we design each focus group research project with a defined goal, recommend number and make-up of focus group participants, conduct the group discussion, compile and analyze findings. We have conducted focus groups for a variety of clients on different topics. We recruit focus group participants based on our client’s needs or will use the client’s customer base if one is available. People from similar backgrounds or experiences are gathered to discuss a specific topic of interest. The group of participants is guided by a moderator (or group facilitator) and group size ranges from 5-10 people. Online Focus Groups: Similar to a Focus Group, a group of individuals log on to a website at a predetermined time, and participate in a moderated discussion about a product or service. Online Focus Groups occasionally use web technology and often require a telephone. The group is led in discussion by a facilitator and also consist of 5-8 people. One-to-One Interviews: Interviews provide an opportunity for interviewees to provide confidential or sensitive information which they would not wish to share openly in a group setting. As experienced interviewers, we gain the interviewees trust and confidence so as to gain details about issues that are impacting the organization. We have conducted interviews with executives to mid-level managers to line staff and can adjust our tone, tenor and questions to suit the interviewee. On issues that require more in-depth information, we design a questionnaire to be conducted by an interviewer either in person or over the telepone. Interviews can last between 30-45 minutes depending upon the topic. Questions are more depth and conducted by an experienced interviewer who will probe and dig deep into the topic of interest. 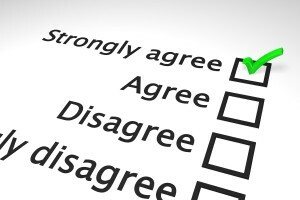 Online Surveys: We design customized surveys to gauge public opinion regarding a product or service or gauge opinion about a public issue, program or initiative. We can provide (1) a link to the survey to email to your customers, (2) have your customers log into a website or (3) place a link on your website. To improve participation in online surveys, we may offer gift certificates or reward points for frequent survey participants to be redeemed for cash awards. Telephone Surveys: We have the capability to offer clients short telephone surveys, with sample size targeted to zip codes. 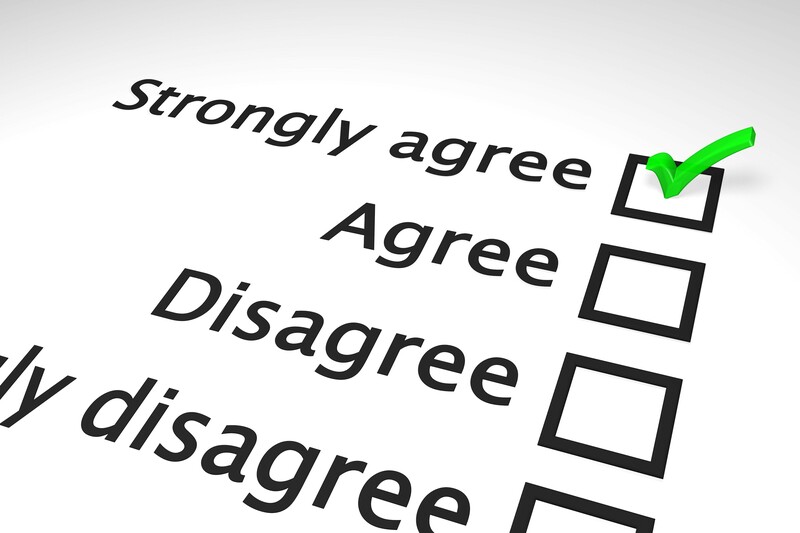 We design the questionnaire and will conduct a pilot test to refine the questions, before launching the survey. Interviews can be conducted in English and Spanish. Telephone surveys may last between 10-15 minutes.